As of today, HyperSmooth is becoming a whole lot smarter thanks to a HERO7 Black firmware update (get the update here or via the GoPro app). 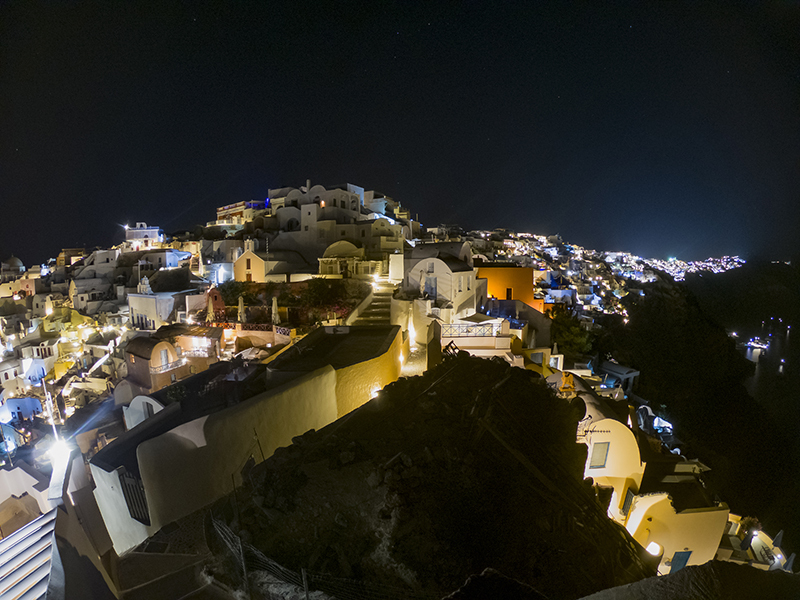 It can now detect lowlight and correct for motion blur, but before we give away all the juicy details, we'll pass the pen to GoPro Image Quality Lead Alex Cashman, who is responsible for guiding GoPro's image quality development and wrote the following. With today's 1.61 firmware update for the HERO7 Black, HyperSmooth stabilization capabilities will improve in lowlight scenarios. The following is some of the ‘why’ and ‘how’ behind the new behavior. But first, let's visit some of the reasons Electronic Image Stabilization (EIS) technologies, such as HyperSmooth, have an advantage over mechanical stabilization methods. Optical stabilization systems are sensitive to damage from shaking and impacts, which can cause a decrease in image quality over time. For example, hard impact from a drop or fall can cause permanent problems with focus or stabilization performance. Optical solutions do not resolve rolling shutter artifacts (also called the "jello-effect") from heavy vibration. EIS can withstand intense forces and environments, without depending on the strength of the motors and batteries. When taking the GoPro standard into consideration, EIS in HERO7 Black can be mounted and go places that mechanical solutions simply cannot. However, like all forms of EIS, HyperSmooth can create some strange effects in lowlight situations. "Motion blur," which is caused by long shutter times in lowlight, causes strange results once the footage is stabilized. When watching videos, our eyes and brain correlate camera motion and motion blur subconsciously just the same as when we walk or run. But when the motion of the camera is removed by using EIS, the blurring no longer makes sense. Therefore, the better a video is stabilized, the worse this effect can be; and next-level stabilization, like HyperSmooth, can magnify this effect quite a bit. It is, however, important to clarify that EIS does not add or remove motion blur; the ‘blurring’ effect is purely perceptual. Advanced users may be familiar with this visual anomaly, and the remedy is usually disabling EIS in lowlight. 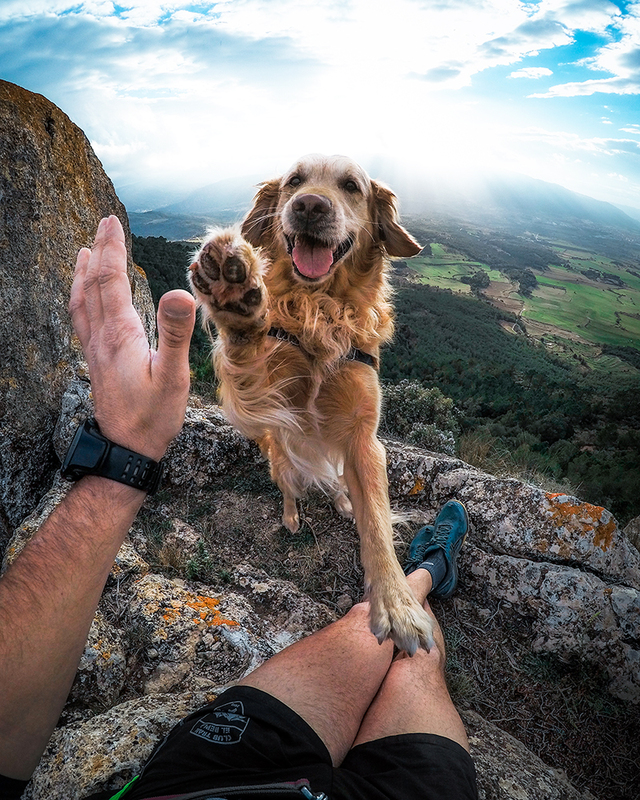 GoPro’s algorithm-development teams and image quality engineers have been hard at work to improve this situation and, with firmware v1.61, the teams have delivered a clever solution: In lowlight situations, HyperSmooth will dynamically change the level of stabilization to provide more crisp, natural-looking footage. By gathering data from the scene, such as available light and camera motion, HyperSmooth will automatically change the amount of stabilization to prevent motion blur artifacts, expanding the situations where HERO7 Black delivers the most stable and the most useable footage. 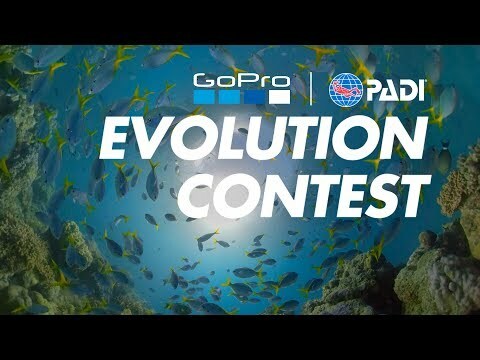 This is the first time such technology is available on GoPro. In fact, on previous generations (HERO6/5), EIS was completely disabled in lowlight scenarios. For HERO7 Black, HyperSmooth now intelligently provides the benefits of stabilization in far more scenarios. Each of these approaches has trade-offs, such as increased noise or darker exposures, so we encourage you to explore which settings work best for your situation. 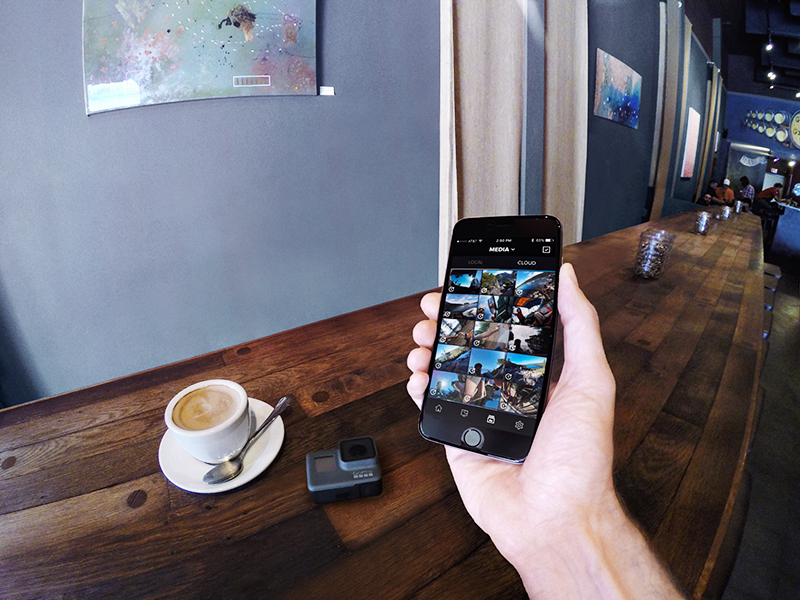 GoPro is out to deliver the best image quality for all of life’s situations. With this update to HyperSmooth the HERO7 Black delivers more useable footage automatically, whether you are on the slopes during the day or winding down with some après ski fun as the sun goes down.